CMM GMBH - Good Morning, How Did You Live? 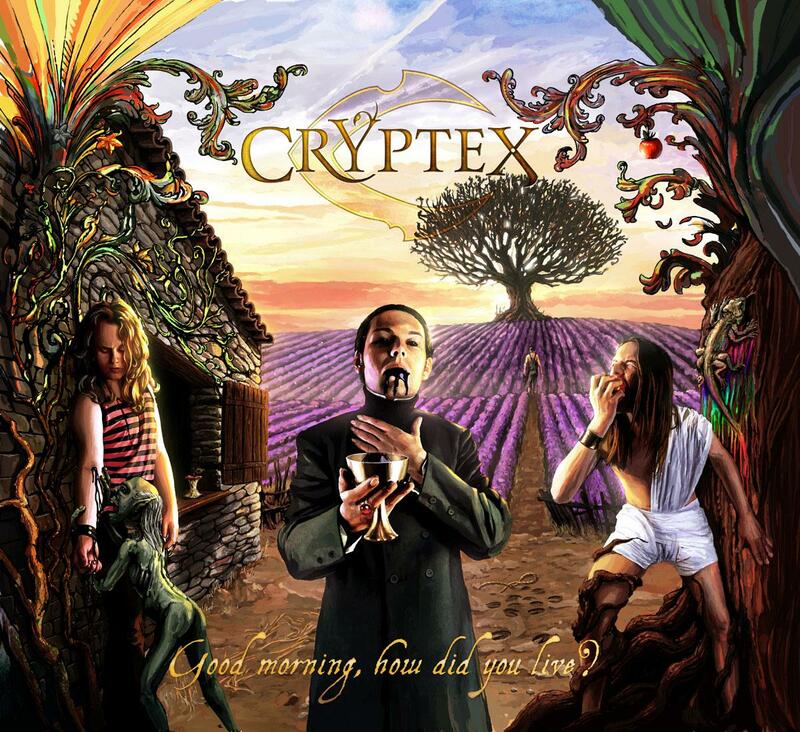 Cryptex - "Good Morning, How Did You Live?" ALBUM TITLE: Good Morning, How Did You Live? Apart from ambition and confidence, both important characteristics for a band, CRYPTEX stands out due to another characteristic: They are progressive folk rock musicians who have searched and found their own distinctive style! In their songs they experiment with an extensive “chemistry set” of music. The result is an impressive and highly explosive mixture of rock, alternative with slight folk attitude and prog-art of the old kind. „Good Morning, How Did You Live?“ will be released on March 25th via SAOL / H’Art / Zebralution. 16 songs with a total playinf time of 56 minutes.